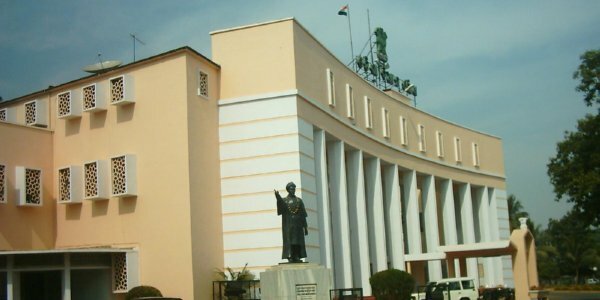 Bhubaneswar: The union government has turned down the Odisha government’s demand for compensation for the loss on account of reduction of Central Sales Tax (CST) from 2013-14 to 2016-17. For 2013-14, the state had demanded Rs 877.18 crore and for 2014-15, it claimed Rs 943.97 crore. “In almost all meetings of Union finance ministry and empowered committee of finance ministers, we have raised the demand. But, recently the Central government replied that the Union Cabinet has decided not provide CST compensation after 2012-13,” said a finance department official. 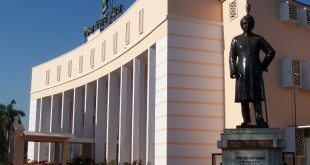 “If the Cabinet has taken the decision, the Center should place it before the empowered committee of state finance ministers and bring it to a logical end,” the official said. Since GST is likely to be implemented from April 1 next year, the state government had been demanding payment of 50 percent CST loss compensation from 2013-14 to 2016-17. On earlier occasions, the Center had granted at least part of the compensation sought. In January 2013, it was decided at a meeting of empowered committee of state finance ministers that 100 percent of the claim of compensation should be paid to states for 2010-11, official sources in the finance department said. For 2011-12, it was decided to compensate 75 percent of the states’ claims, and for 2012-13, 50 percent of the compensation claims were to be paid to states. 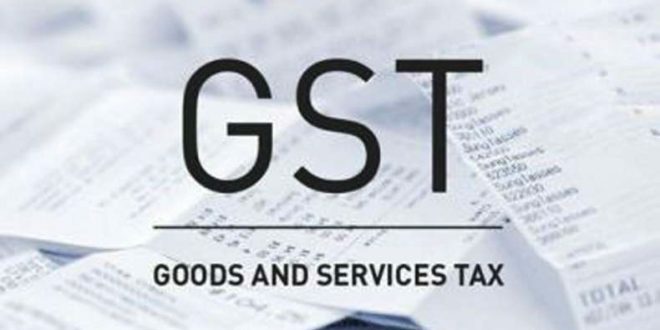 The panel had also decided that in case of Goods and Services Tax (GST) was not implemented from April, 2013, the position would be further reviewed by the Center and states. 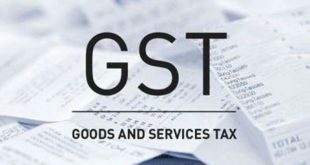 But as GST was not implemented from April 1, 2013, Odisha and several others states started demanding compensation for revenue loss from reduction in CST for the financial year, an official of finance department said. According to sources, the state government had claimed Rs 2,755.36 crore towards CST compensation for the loss on account of CST reduction from 2007- 08 to 2011-12 and received Rs 2,201.40 crore for that period. Besides, for the period 2012-13 to 2014-15, the state government has claimed compensation of Rs 2,908.82 crore and the Center released Rs 240.53 crore for the year 2012-13 alone.